ALVEST is a group dedicated to the design, manufacture and distribution of technical products for the aviation industry, which include aviation ground support equipment, spare parts and services, and technical adhesives and markings for the aerospace and industrial markets. ALVEST aims to lead in these markets and consistently invests in innovation, product development and manufacturing and customer support process improvement. We pride ourselves in our ability to increase and strengthen the effectiveness, safety and energy efficiency of aviation ground support. 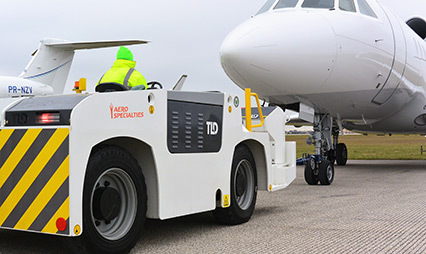 TLD is a leading industrial group specializing in the design, assembly, distribution and after-sales support of airport ground support equipment for the aviation industry. 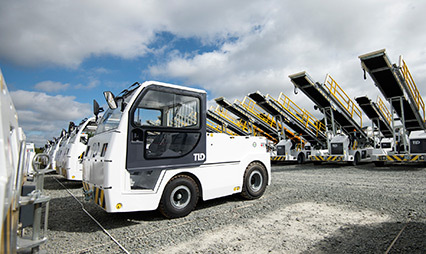 TLD has 7 factories located across 3 continents and a comprehensive worldwide network for sales and services consisting of 40 locations worldwide, providing its customers with a complete range of ground support equipment. The TLD trademark of “Local support, Total commitment” reflects the importance of customer satisfaction and the group commitment to provide continuous and thorough after-sales support to its customers, wherever they are based. Sage Parts is the world’s largest supplier of GSE and airport-related replacement parts with operations in The United States, Canada, Chile, France, Hong Kong, Macau, The Netherlands, Peru, Singapore, South Africa, and The United Kingdom. Sage Parts supplies replacement parts and accessories for all types and brands of GSE including aircraft cargo loaders, deicers, pushback tractors, baggage tractors, ground power units, pre-conditioned air units, air start units, lavatory/water vehicles, transporters and dollies. Sage provides supply chain management, on site supply services, single source supply and other cost reduction programs to the international aviation marketplace. AERO Specialties provides complete aircraft ground support equipment solutions to general aviation customers, corporate, FBO, MRO, military and airlines worldwide. 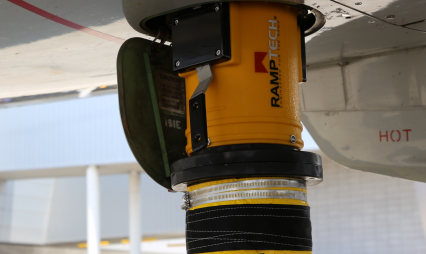 We manufacture and distribute industrial-grade, high-quality aircraft ground support equipment to an extensive portfolio of major organizations. AERO Specialties’ dedication to customer service ensures our sales and support staff are ready and fully equipped to meet all your ground support equipment and aircraft servicing needs, regardless of your type of operation or location. ADHETEC designs, manufactures and distributes worldwide adhesive and pressure sensitive solutions for the aeronautical, automotive, railway and high-tech industries. 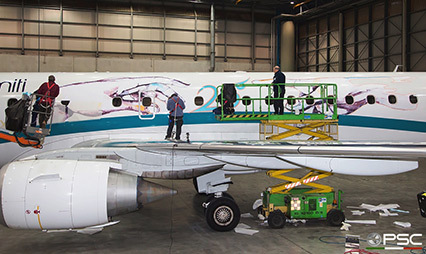 ADHETEC supports all industries with pressure sensitive industrial self-adhesive solutions such as stencils and spray masks, exterior graphics and technical markings, surface protection solutions, interior placard and graphic arts, specialty tapes and masking solutions, double-sided tape, adhesive foams etc. From the initial development of a product, to its implementation, the ADHETEC international team carefully makes sure that customer’s needs are fully covered both in term of product compliance and associated services. Within the AEROSPACE industry, ADHETEC developed the 13880® Aerospace film & Coating Systems, fully qualified by all major OEMs. This technology provides a durable, secure and repeatable solution to cover all exterior appearance applications, technical and decorative, without the need of a paint shop.